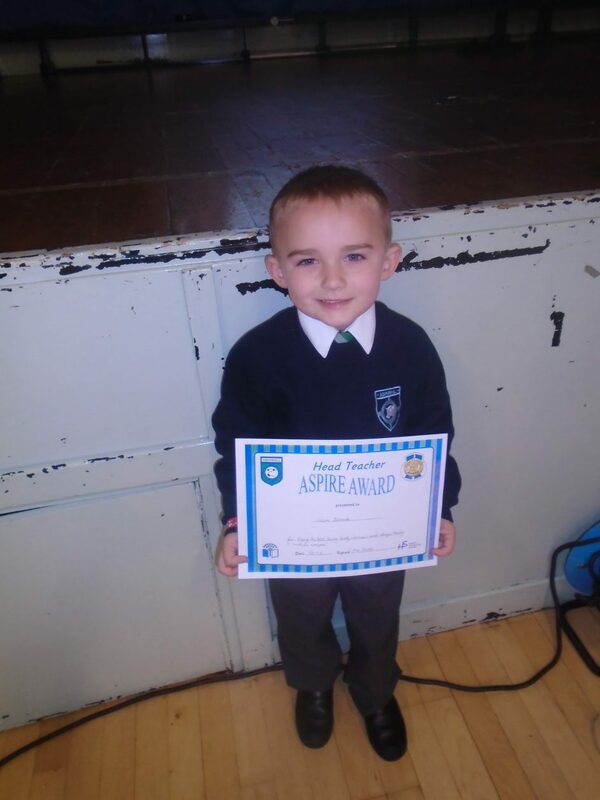 Mrs Stocks, HT gave this P1 her Award this week, well done, your smile says it all! 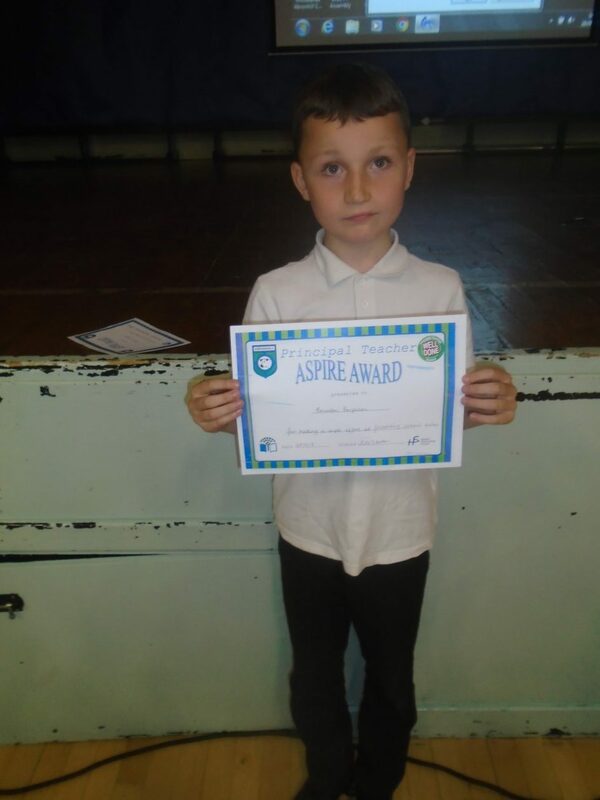 This P4 has been working really hard following our school rules and here he is having his efforts rewarded, keep up the great work! 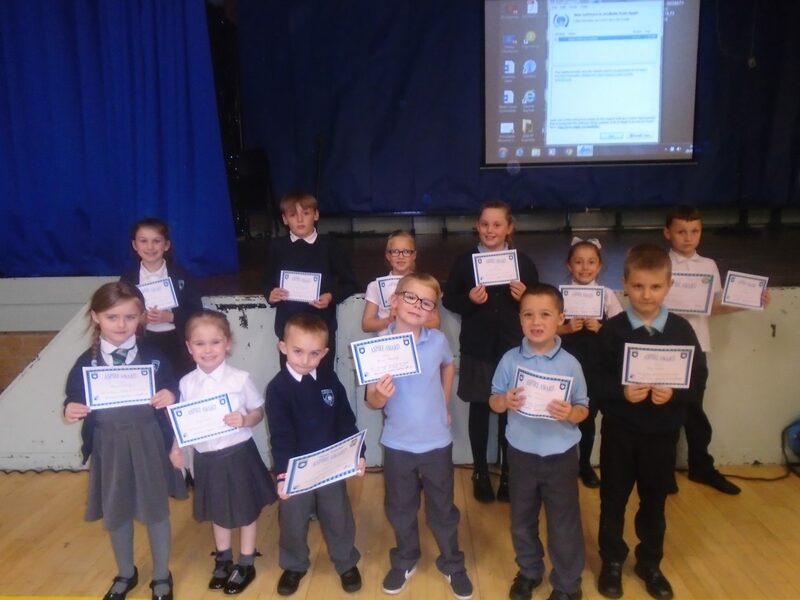 Our Weekly Award winners, congratulations to you all! Our JRSO Officers 2018/19 attended their induction today. They had a great day and are now organising what they will do to fulfil their roles. We will keep you posted!